Today it is more than 70,000 participants from more than 170 countries, and the Web Summit has become the most significant technology conference in the world in just seven years. Our world is becoming more connected. Billions of smart devices and machines generate a massive amount of data, creating a bridge between the real and virtual worlds. Turning these vast amounts of data into value is a crucial success factor for business and society. In a period of significant uncertainty for an industry in the industry and the world, the Web Summit gathers the founders and leaders of technology companies, fast-growing start-ups, politicians, and heads of state to ask a simple question: what next? Dynamic pricing, artificial intelligence, retail disruption, problems, and ideas - these thoughts are in the air here. 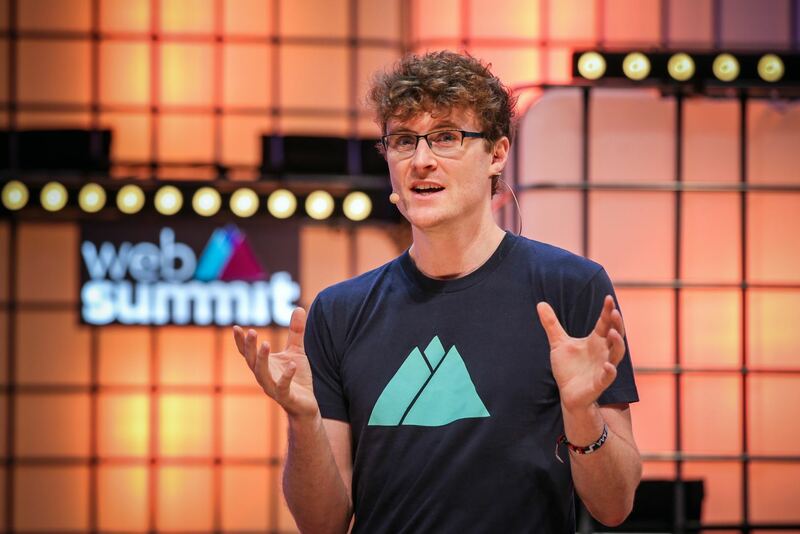 As part of the web summit, 23 conferences held. The main ones are AutoTech, binate.io, FullSTK, Growth, TalkRobot, and others. Speakers include European commissioner for competition Margrethe Vestager, Samsung Electronics president Young Sohn, Stripe co-founder John Collison, former British prime minister Tony Blair, Microsoft president Brad Smith, Tinder co-founder Sean Rad and United Nations secretary-general Antonio Guterres. As if that weren’t enough, also the chief executives of Shell, Booking.com, TripAdvisor, Tommy Hilfiger, Western Union, the Guardian Media Group, the European Banking Federation and SurveyMonkey on stage as well. Web Summit officially started on Monday evening with a series of small talks, but it began in earnest on Tuesday morning with speakers including Slack co-founder Cal Henderson. Ev Williams, who led the online media publishing platform, closed the event on Thursday. One of the main trends of this year's WS augmented reality. It can be heard with each scene, including a major in Altice Arena. 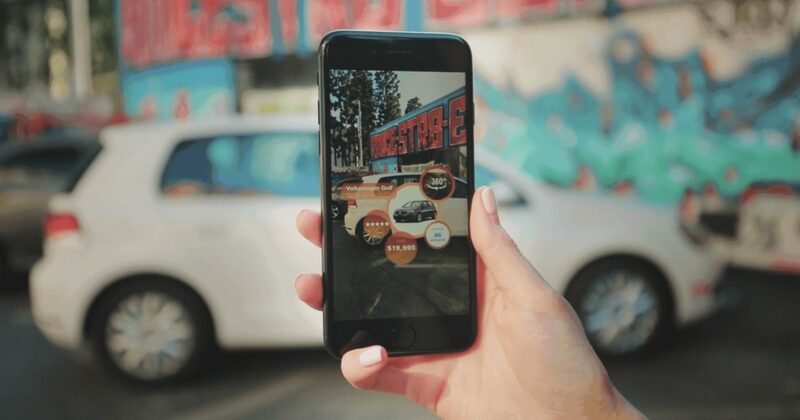 But if at large sites they speak mostly about the general significance of new technologies, then on local ones one can see specific examples of AR application for business. For example, an application for an insurance company that quite accurately recognizes models of cars using a phone camera or glasses calculates the cost of insurance and allows you to issue a policy. 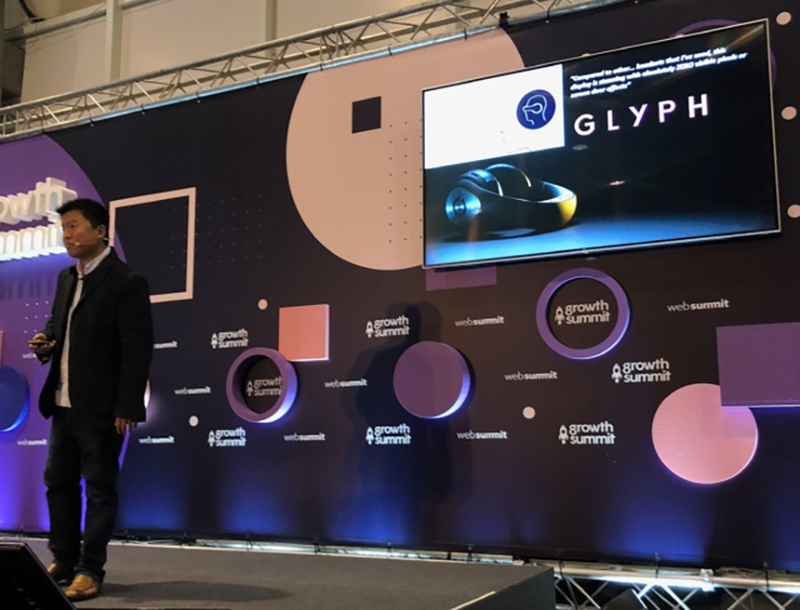 Well, one of the main topics of the summit was the technology of augmented reality, and here we were talking not only about the prospects for development but also about what AR does not allow a breakthrough today. Edward Tang of Avegant believes that one of the essential problems is the lack of proper focus when displaying objects through an AR-camera. The technology can overcome these difficulties in the next couple of years, Tang believes, and the jump will be sharp. “If today the state of the AR can be compared with the old push-button phone, then in 2-3 years the technology will be like the last iPhone,” said the co-founder of Avegant. "Iron" will also progress rapidly: for AR, glasses will be used more and more often - lightly and with a powerful battery, and they, in turn, can be replaced by lenses. The more complex the technologies become, the more difficult it is to distinguish truth from falsehood, noted on another scene in the Content Makers themed area. Deema Khatib, managing director of AJ+ (online news channel for the Al Jazeera media network), spoke about the growing problem of fake news. Earlier, the fake news mostly found on social networks and private news sites without media status, but now they have penetrated instant messengers and even television. Almost all free space in the pavilions is divided into five thematic zones and occupied by stands for the presentation of startups. The stands are tiny, literally a meter per meter, in terms of branding you haven't enough place to turn around, so companies rely on a visual material (presentation, demo, MVP) and a good, distinct elevator pitch - a brief presentation speech about their project. This concept was even visualized here: a transparent elevator was built, which gradually rises to an altitude of about 5-6 meters in a minute. While you go, you need to have time to present your project. They try to explain the essence of their ideas literally in 3-5 sentences, the story is always accompanied by a demonstration of the product - launch the application, give AR-glasses to try on. Much of what happened at WS is aimed at attracting the attention of the audience. And yet, most of the projects that come to the Web Summit are aimed at finding investors, but far from everyone can impress big brands and venture capitalists. Therefore, between pitches, you can try a different, equally useful partnership format. In the exhibition space are concentrated hundreds of ideas that may be useful for the project. 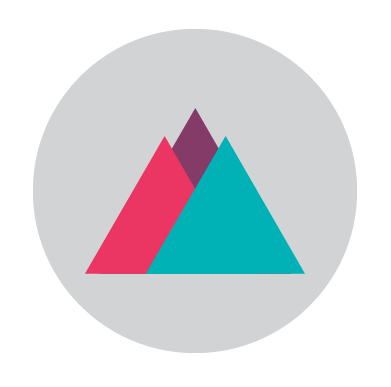 When establishing partnerships on the Web Summit, there are two strategies. First look for projects that are similar to yours. Another is to look for those projects that can be brought to your country, becoming a local partner of an already operating international project. The four days of the summit flew by quickly - this contributes to the high pace of the event, the density of events, and the variety of impressions. 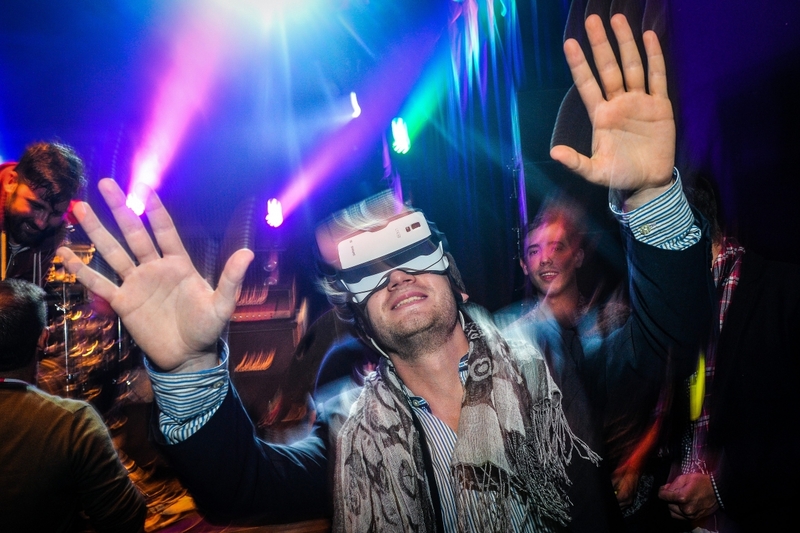 But the Web Summit is not just pitches, reports and presentations. In the evening, the conference audience smoothly flows into the pavilion next to the Altice Arena, where the Sunset Summit begins. Here the singing of birds and the blooming of plants typical of Portugal's nature. Behind the eco-pavilion, there is a scene with live music and a food court. By the way, if we talk about food, then on the Web Summit do without any frills. Therefore, for a delicious dinner, the summit participants go to the center of Lisbon at the famous TimeOut Market. Large selection of delicacies, live music, dancing - this atmosphere has the acquaintance and informal communication with other conference participants. 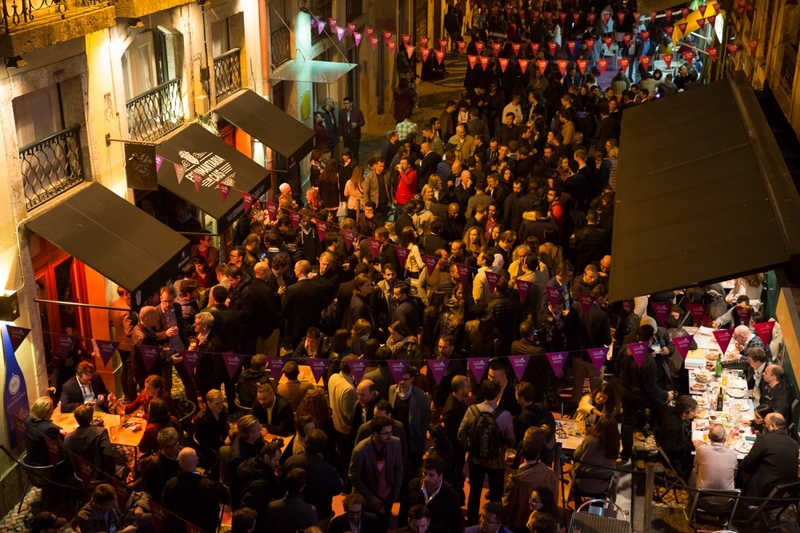 The main entertainment of the conference is the Night Summit, which takes place every evening in a new place: on the first day, it was a bar street near the Altice Arena, in the second - the famous Pink Street in the city, in the third - the creative district. And what place the next ten years? The agreement to remain in Lisbon, which includes a buyout clause to the value of €3 billion, was agreed after a tender process that involved offers from over 20 European cities. A part of the deal is to double the size of the Altice Arena and FIL (Feira Internacional de Lisboa) venues within the next three years, to fit Web Summit’s growth forecasts. 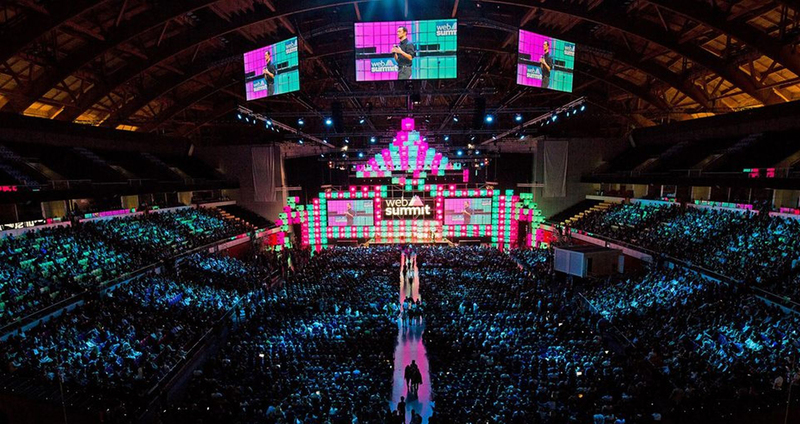 Having recently agreed a €110 million deal with the event organizers to keep Web Summit in the Portuguese for the next decade, the host city can breathe a little easier this time round knowing that this year’s conference won’t be the last one it sees. For the organizers, however, it is a different story. There has been something of a novelty factor attached to it being in Lisbon these past two years, but it remains to be seen whether the event might lose some of its lustre now that it is firmly attached to one city. Well, The Web Summit will remain in Lisbon until at least 2028 under a new €110 million deal agreed between the Irish company that runs the event and the Portuguese government.